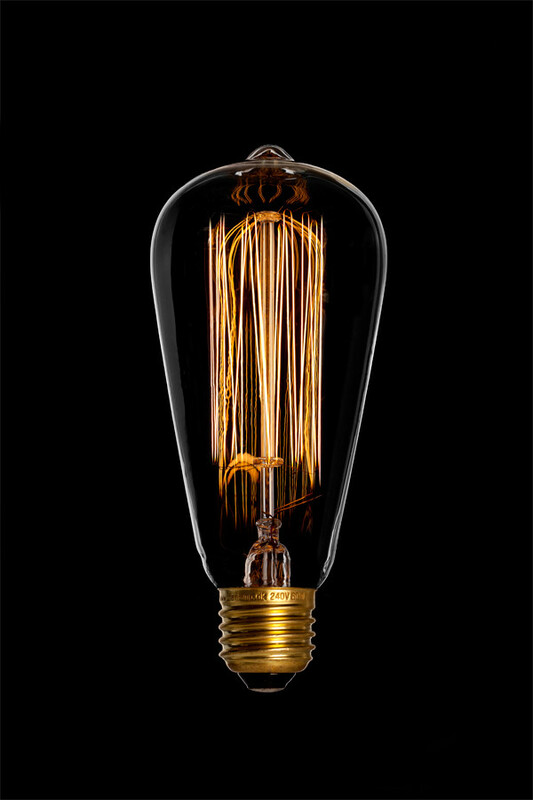 Decorative and beautiful bulb, inspired by the original classic design of Thomas Alva Edison. Authentically reproduced with squirrel cage filament. Original design of the early 19th century. The bulb emits a soft amber light, fascinating with its historical flair. This bulb is dimmable.